Description: 8MGD expansion of the existing water treatment facility including modifications to flocculation/sedimentation basins; new chemical feed building; new filter building; new soda ash feed system and filtration drying beds. 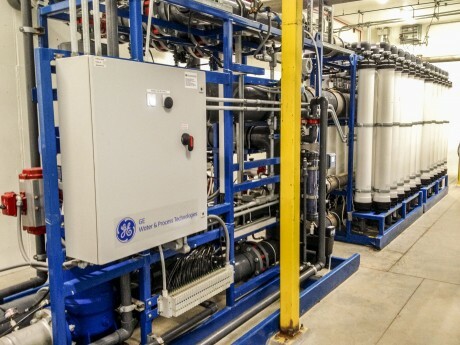 Description: Managed upgrades to the Dillon Valley District Water Treatment Plant to include an enhanced micro-filtration process that treats up to 1 million gallons of water per day. 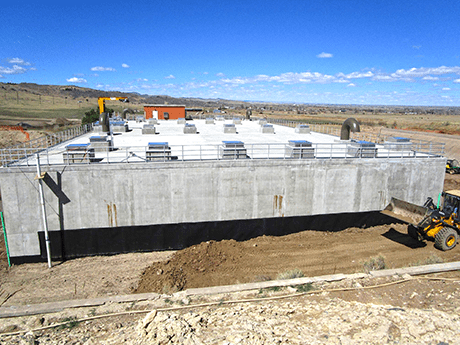 Description: Construction of a 2.5-million-gallon chlorine contact basin at the Fort Collins Water Treatment Facility. 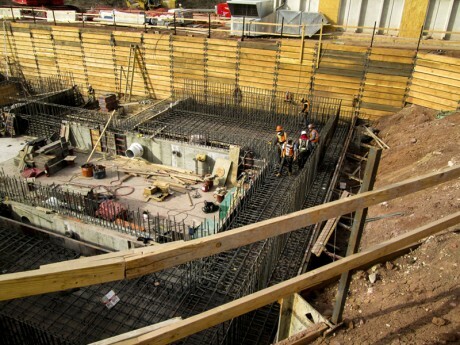 The basin included more than 4,500 cubic yards of concrete, and 1 million pounds of reinforcing steel.